For every assignment shooting business party, non-profit gala, meeting and reception photography, here are the shots I always get to tell the story of the event: before the events starts we cover the empty room showing the design, decor and food. During the party we are sure to get photos of senior management, board members and a variety of candid photos. If there is a program of course the speakers are covered as well as overall shots showing the guests, room and speaker. 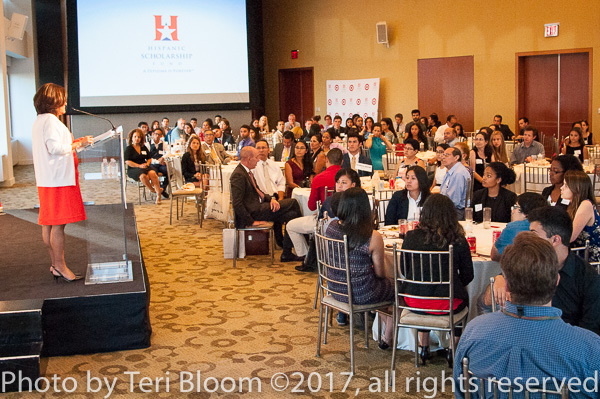 Event photos are often delivered quickly for social media and press. With a little planning, your special event photographer should be able to deliver excellent and memorable event photography! 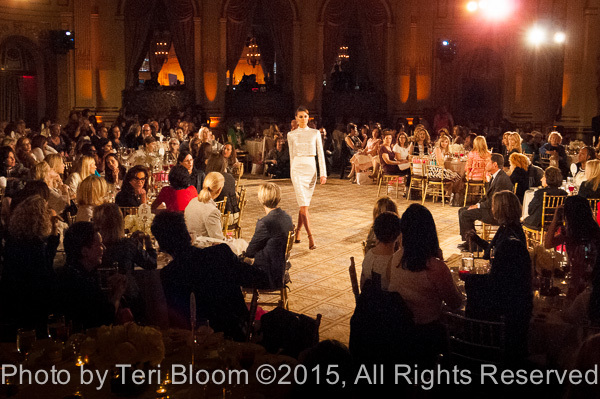 Spring is in the air and marketing and NYC public relations teams are ramping up for this season’s corporate meetings and non-profit galas. 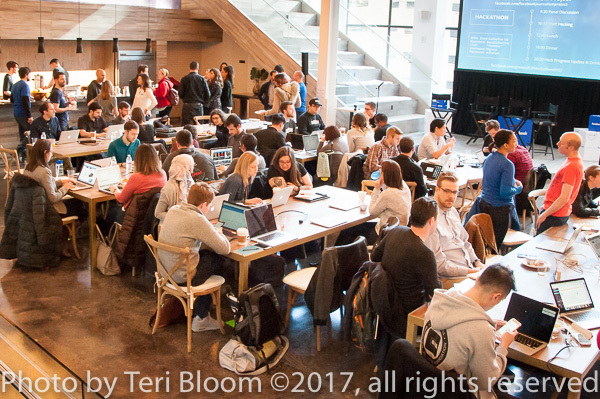 Having covered conference, meeting, special events and gala photography in NY City, here are some thoughts on how to help your public relations photographer do a great job. First, let your photographer know the key photos you’ll need for publication in social media including the VIP staff and guests. Second, share the event’s timeline so the team has a strategy for fitting in any posed shots needed for press. Third, facilitate smooth delivery of rush images in advance by providing contact information and deadlines. Lastly, just want to clarify that there are two types of digital files used for different purposes. Low-resolution files hold less digital information and hence are used for social media and web use. High-resolution files are like negatives and hence are large files, and used only for physical printing purposes. We usually deliver low-res images via DropBox, and the high-res images on DVD. At a recent fundraising luncheon for a well-known medical center, the guests were treated to a spectacular fashion show featuring one gorgeous gown after another. 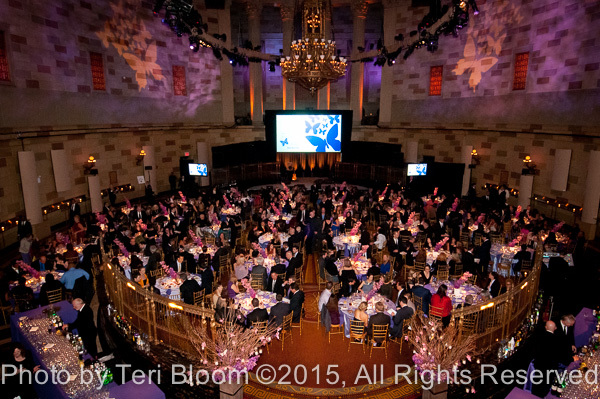 As a special event photographer in NY City, its always a treat to document such wonderful festivities! I was honored to have covered a very special evening in NY City when friends and family gathered to celebrate actor Paul Sorvino’s birthday, which coincided with the 25th anniversary of his film “Goodfellas”. The birthday cake was decorated with movie memorabilia including cigars and wads of cash. Mr. Sorvino’s dear friend, Governor Andrew Cuomo, raised his glass and toasted Mr. Sorvino’s wonderfulness and vast talents, after which guests were treated to a gorgeous operatic performance by the guest of honor. Teamwork is so important for businesses to be successful these days. 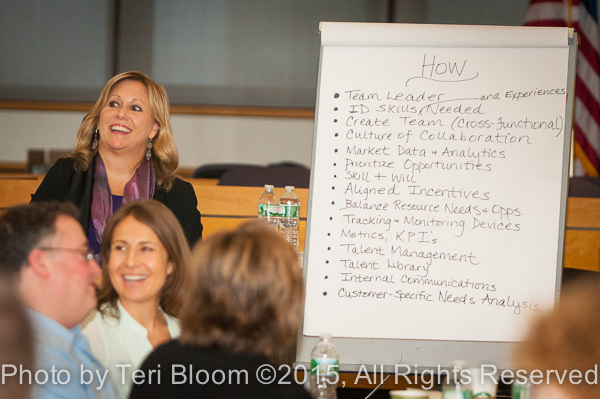 Here’s a corporate event photo I shot at a recent corporate training in NY City. The most effective management teams meet regularly so they have a cohesive marketing plan. As a professional photographer, I believe in teamwork too! Spring can’t come fast enough for us New Yorkers, but its not too early for our non-profit clients to be planning their May and June special events. 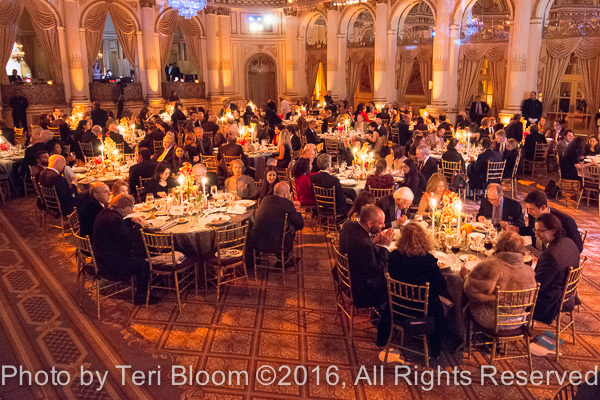 As a NYC special event photographer studio specializing in non-profit fundraising event photography, we’re looking forward to taking great party & event photos this season! The Big Apple is freezing this winter, but NY City’s corporate party planners are busy planning their spring special events & galas. 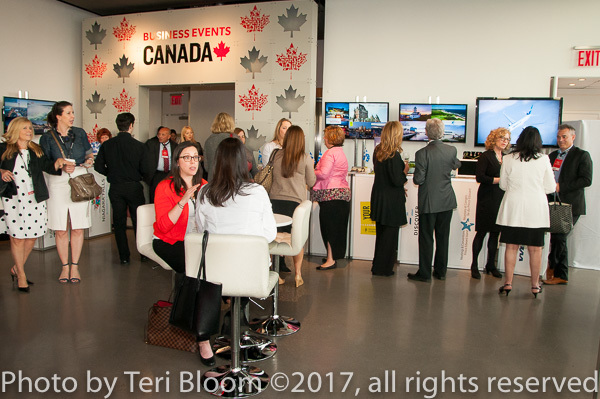 As an experienced NYC event photographer, its so helpful to receive the timeline, VIP guests & rush press photos list in advance. When we’re all on the same page, not a photo can be missed!